Duck on down to Bias Shores, a quaint ocean to sound community just a short bike ride into town. Wander along the Town of Duck sound front boardwalk, grab an ice cream cone, and bike on back to the community pool to cool off. 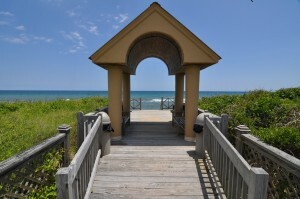 Tennis, ocean access, and sound front pier are yours to enjoy when staying in Bias Shores.